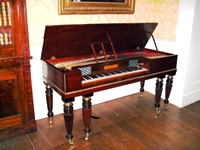 Edward Knowles is a piano tuner covering all of Derbyshire and the surrounding district. He is fully qualified with CGLI DIP in Stringed Keyboard Instrument Manufacture, Tuning and Voicing. He is also a member of the guild of master craftsmen. 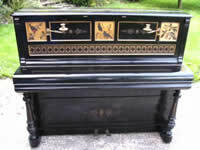 He has tuned for piano enthusiasts, concerts, schools and colleges for 16 years. 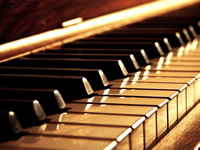 Has your enjoyment gone when you play your piano because it is out of tune? Just give me a ring and it will soon sound 'sweet' again! Our quality pianos usually start from as little as £300 with a full guarantee, free delivery (Derbyshire & surrounding district) and free after sales tuning (Derbyshire & surrounding district). Delivery to other areas can be arranged at reasonable rates. 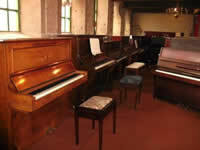 Please feel free to come and try out our pianos for yourself at our Showroom. We feel sure you will be delighted with the quality!